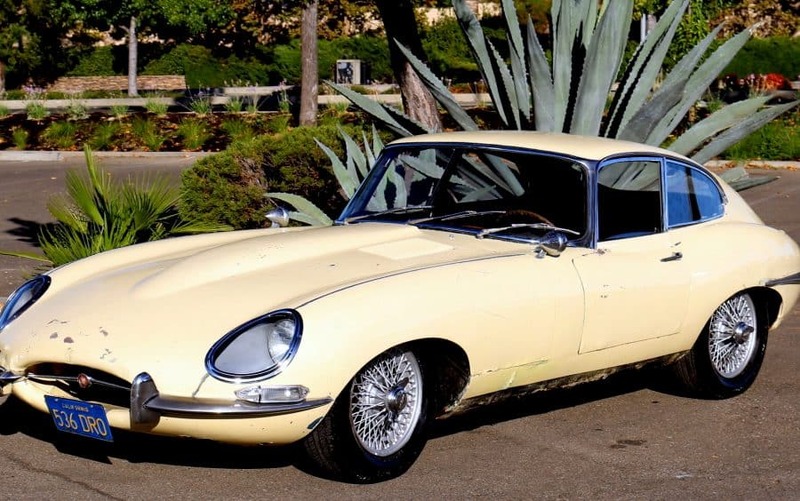 1963 Jaguar Etype 3.8 liter Series 1 fixed-head coupe with original engine and transmission, rare factory color combination. This car was stored in California for over 30 years and not driven. The original factory color combination, Opalescent Silver Blue with Dark Blue leather interior, makes this a premium car for restoration. One repaint since new, much of the original paint still visible in certain areas. Some rust to be addressed. The engine turns but the car has not been started in decades, all mechanical systems need to be checked prior to driving. Jaguar Heritage Certificate included. We go to extents to document our cars in pictures and provide the most transparent listings on Ebay. Please study the pictures carefully rather than requesting descriptions. Please complete any inspections or ask any questions prior to bidding or committing to buy the car. Thanks for the interest!